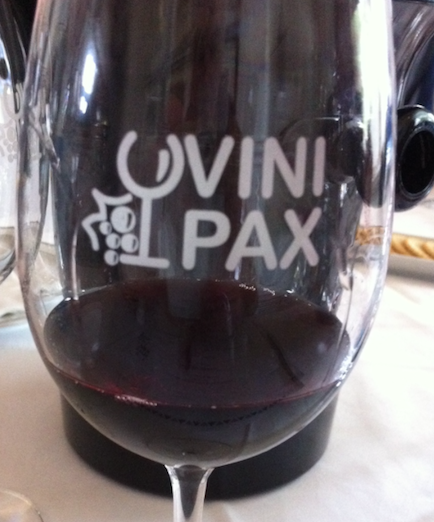 The Portuguese wine industry has undertaken a powerful communications effort in Europe to explain that their rise in the world ranking is key to an increase in importance of of Portuguese wines, even if costly during the crisis years in 2008 and 2009. At last in 2010 their exports increased of more than 16% in value and 9% in volume with an average price increase of 7%. The media were invited to international meetings in Porto last December when the Portuguese wine industry strategies was becoming to be beneficial, and also in March in Celorico da Beira, to be briefed on Portuguese wine export and individual region potential. We attended both. The opening session of the 1rst International Wine Meeting and Tasting Event held in Northern Portugal on the 17th of March was introduced by an interesting presentation of Doctora Edite Azenha, Chairperson of the Portuguese Vine and Wine Institute, commenting on the performance of their wine trade balance in 2010. Dra Edite’s presentation was full of optimism. 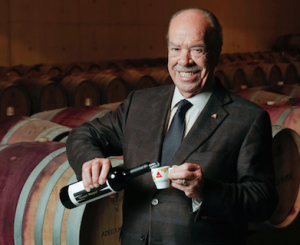 According to her Portuguese wines and wine firms are increasingly recognized worldwide on the quality aspects, some of them among the “ World’s best 100” or 200 of various classifications, with notes frequently above 90. Then she came to an in deep discussion of the Portuguese foreign trade figures for 2010, providing material for stimulating thoughts on the wine market segmentation. 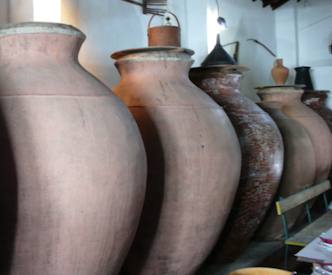 In 2010, Portugese wine exports grew 9% in volume (2,6 million hectolitres) and 16 % in value (€650 million). 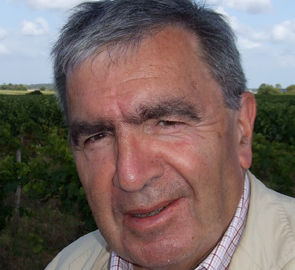 The increase was good with PDO wines (Protected Designation of Origin, the equivalent of the French AOP, Appellation d’Origine Protégée) which grew 12 % in unit value, reaching a “psychological gate » of €3.00 per liter (€2.25 per bottle). 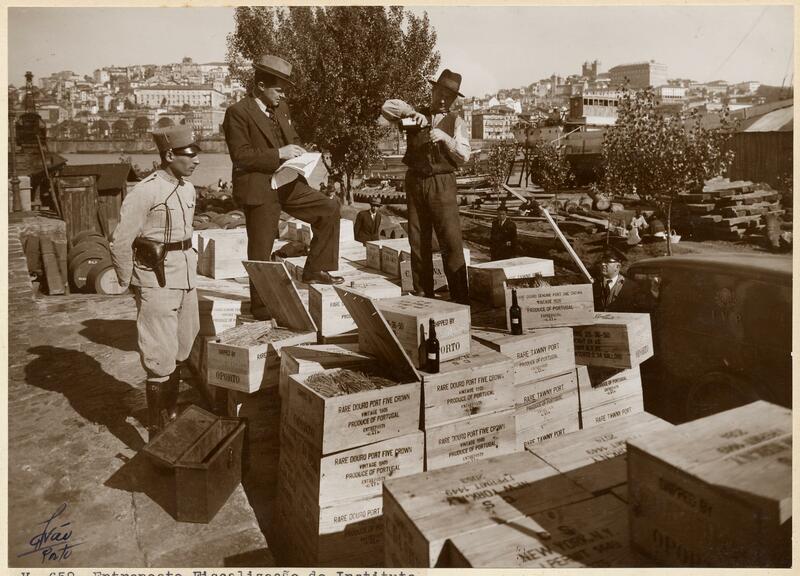 Port Wine Institute Inspectors on the Porto waterfronts during the forties.